This EA SPORTSTM game has superior graphics and is packed with tons of real football leagues, teams, stadiums and players. 33 leagues with over 600 licensed teams, and more than 16,000 players. Offers commentaries for the first time on mobile in English, French, German, Italian and Spanish language. Comprises a killer soundtrack with the hottest artists, from Empire of the Sun to Vampire Weekend. 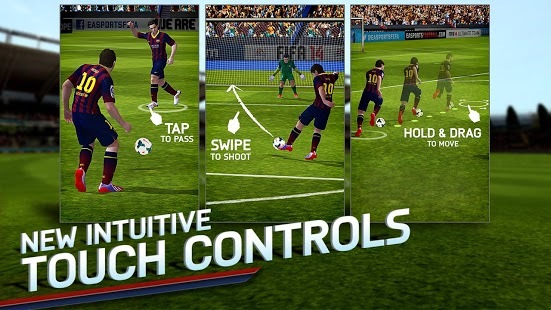 It’s an epic playlist which only FIFA can bring you! Moves keep an eye on your everyday life and exercise. You just need to carry your phone and the rest will be done automatically. 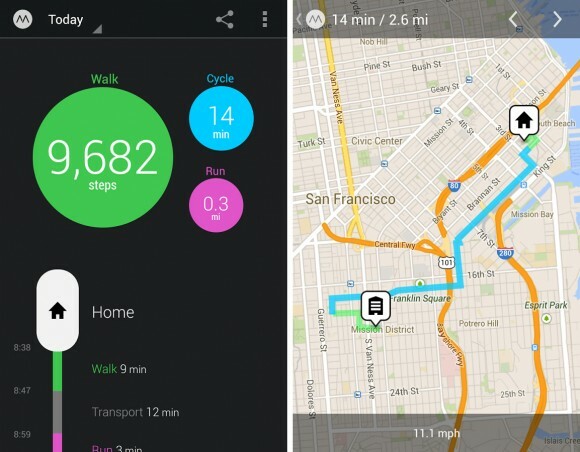 Automatic keep records of daily walking, cycling or running. Shows the route on map and see the paths you took. Visualizes your day in an easy-to-read timeline. Pedometer which counts your steps, so you can set simple goals. 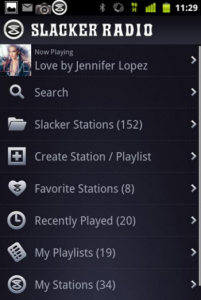 Slacker Radio is handcrafted radio from passionate music experts. It explores largest music libraries which adapts to your tastes. Customizable news, sports, talk and weather from ABC, ESPN, American public Media and The Weather Channel. On-demand access to millions of songs. Perfect music for any moment with hundreds of activity-based stations. 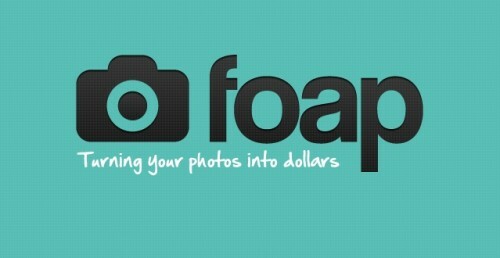 Foap is a social photo app that turns your photo into dollars. You can upload your photos and start selling to thousands of photo buyers making $5 each time your photo is licensed. Interact with community via rating, comments etc. Sell your photo via FOAP market. Participate in fun photo missions from brands like Mango, Puma & Master-card. Speedtest is a #1 app for testing internet speed in under 30 seconds and is very much accurate thanks to our global network. Offers Real-time graphs showing connection consistency. Track past tests with detailed reporting and easy sharing of results. 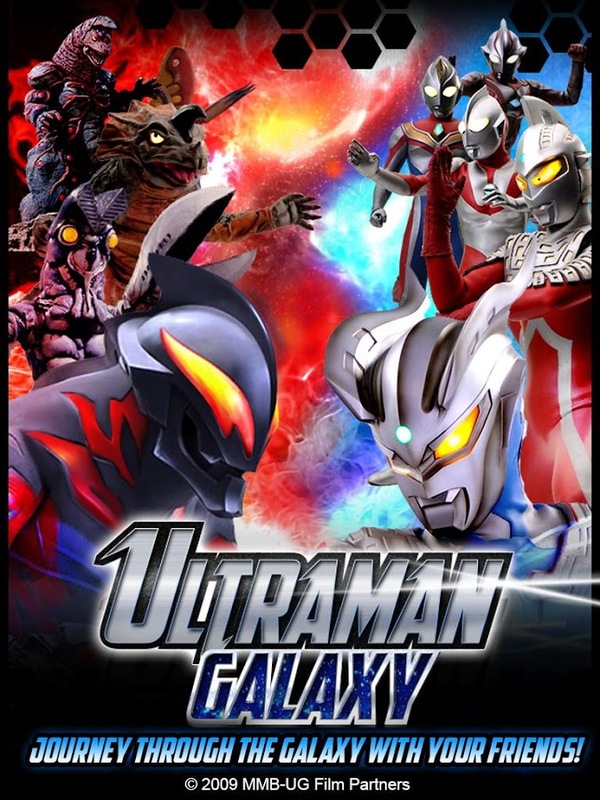 Ultaman Galaxy is a unique mobile slot machine puzzle game fused with card- battle, role-playing and social game elements that will keep you playing for hours. Over 400+ Ultraman themed cards to collect and upgrade! Gem combos will determine the amount of damage that you’ll come! Invite friends to play with you through Facebook of user ID. 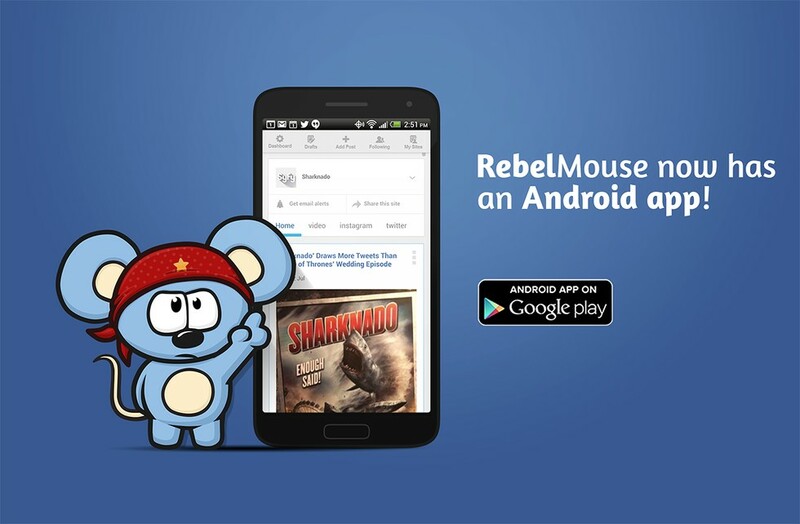 RebelMouse organizes your online presence into a beautiful and dynamic manner. 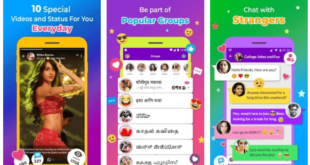 It plug all of your social network personas into this app and use it as a virtual front page for your online presence. This arcade game is one of a kind with its amazing concept. 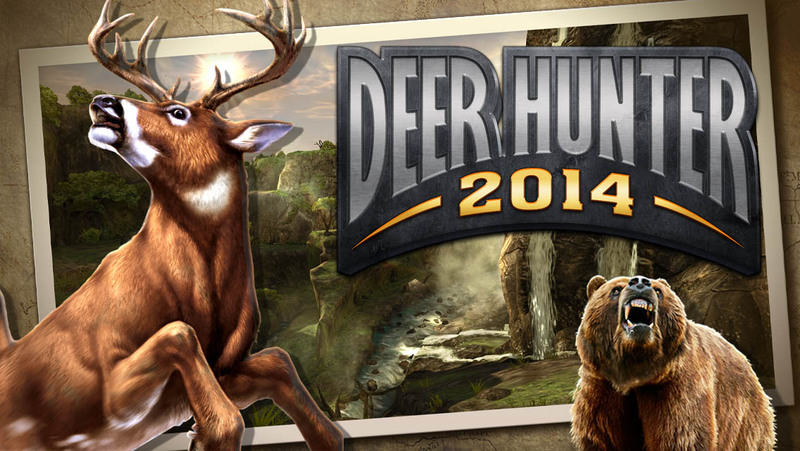 It’s retro game that mixes casual gameplay with amazing graphics. Difficult to walk away as you’ll be coming back to unlock new sets. You’ll stop using the home button on your phone once you get this one up and running.It’s light, fast, and customizable to your taste. You can put various items in sidebar. No limit on the number of items which can be added on bar. 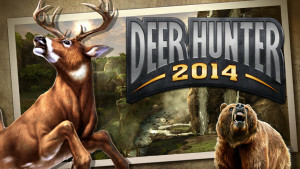 It is the most visually stunning FPS hunting simulator on Android with an epic journey from America’s Pacific north-west to Central Africa. Enjoy endless customization to weapons and magazines. 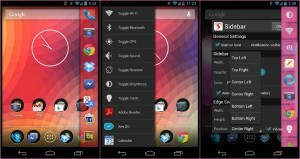 I hope that you’ve grabbed the details of some useful apps of the week!